This week for STEM Friday we have physical science activities inspired by the new book: The Kids' Book of Simple Machines: Cool Projects & Activities that Make Science Fun! by Kelly Doudna. The Kids' Book of Simple Machines is the perfect hands-on science book for early elementary-aged children. It has concise explanations of the science of simple machines, clear step-by-step instructions, and enticing colorful photographs of the projects. In addition, the background information in the different sections introduces children to famous scientists and inventors, from Archimedes to the Wright brothers. The six simple machines covered are the lever, pulley, inclined plane, wedge, wheel and axle, and screw. After a brief introduction to each type in the front, the following chapters give more in-depth information, numerous examples of the different simple machines, and several activities and projects to explore the concepts more fully. Whether you are teaching science in the classroom, after school, or at home, The Kids' Book of Simple Machines is a well-designed and useful resource. The young makers of the world are going to have hours of fun trying out the activities in this book. One of the simple machines from the book is the screw. A screw is an inclined plane wrapped around some sort of central core. In addition to holding pieces of metal or wood together, screws can also be used to move objects. Propellers are types of screws that help move boats through water or airplanes through the air. One of the earliest examples of a screw being used to move things was invented by the Greek scientist Archimedes. We all know that water moves down slope because of gravity. 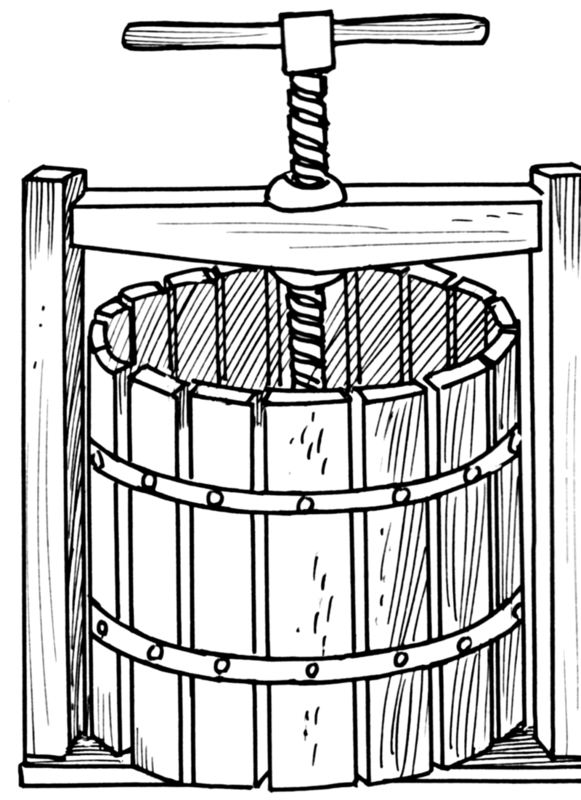 Archimedes figured out a way to move water against gravity using a device that now bears his name, the Archimedes screw. After reading this introduction to simple machines at Idaho Public Television, figure out what kind or kinds of simple machines are illustrated here (Public domain images are from Wikimedia). Answers are at the bottom of the post. A. 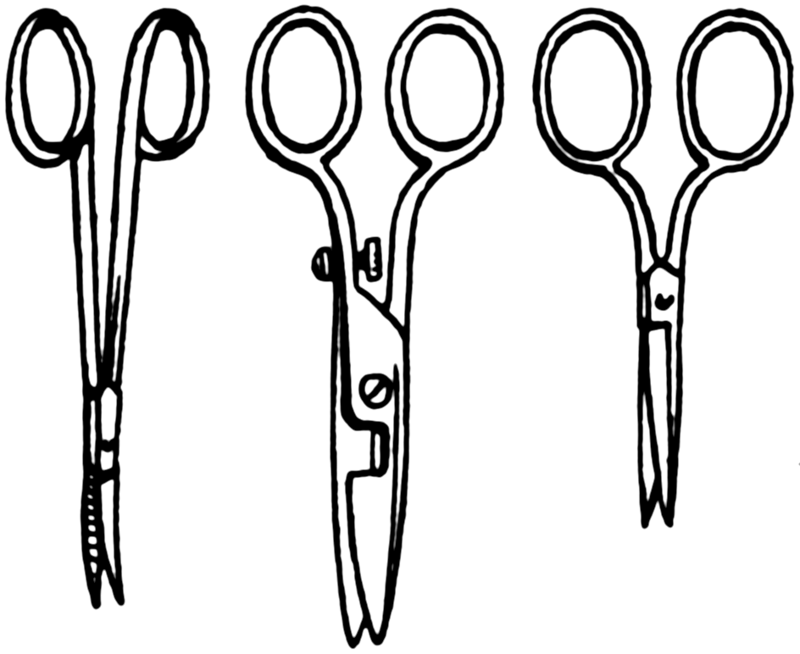 What kind(s) of simple machine(s) are these scissors? B. 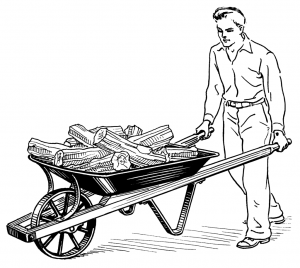 How about this wheelbarrow? 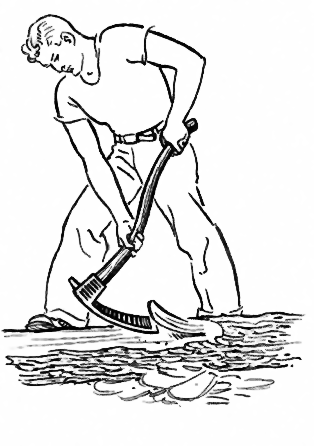 C. What kind of simple machine is an adze? 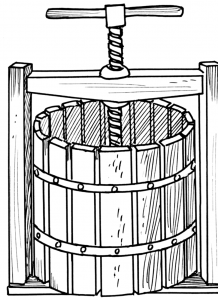 D. How about this press, which might be used to squeeze the juice out of apples? A. Scissors: You are correct if you answered lever or wedge. 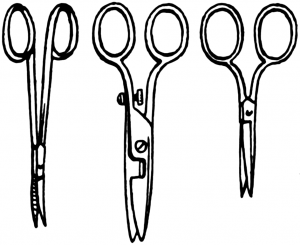 Scissors are complex machines consisting of double levers and wedges (the blades). 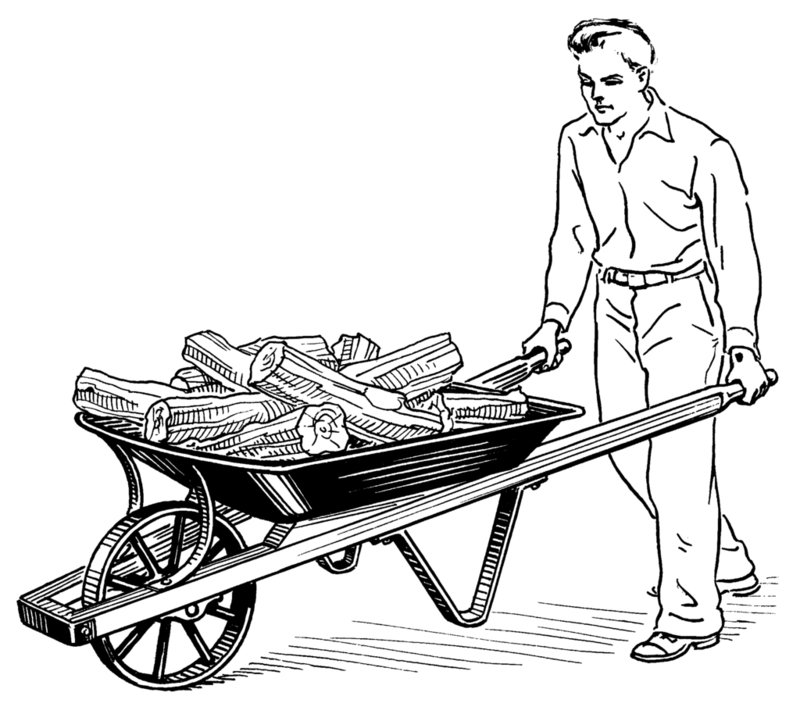 B. Wheelbarrow: Also a complex machine, a wheelbarrow combines a wheel/axle with a lever. C. Adze: The blade of the adze is a wedge. D. Press: The simple machine found in this press is a screw. How did you do? If you'd like to learn more about simple machines, please let us know.